Interested in study abroad? 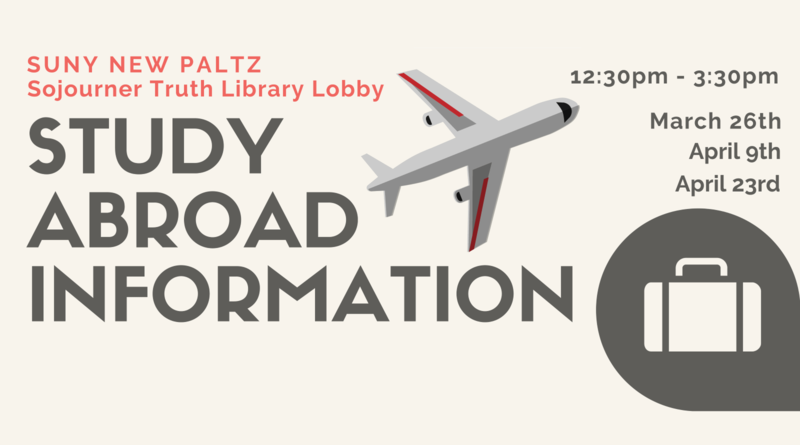 A representative from the Center for International Programs will be in the library lobby to answer your questions! Your path to discovery begins here!